This lesson includes some of the darkest chapters in the Bible. What do we do with such passages? How do we engage with scripture? How do we evaluate the actions of Biblical prophets? 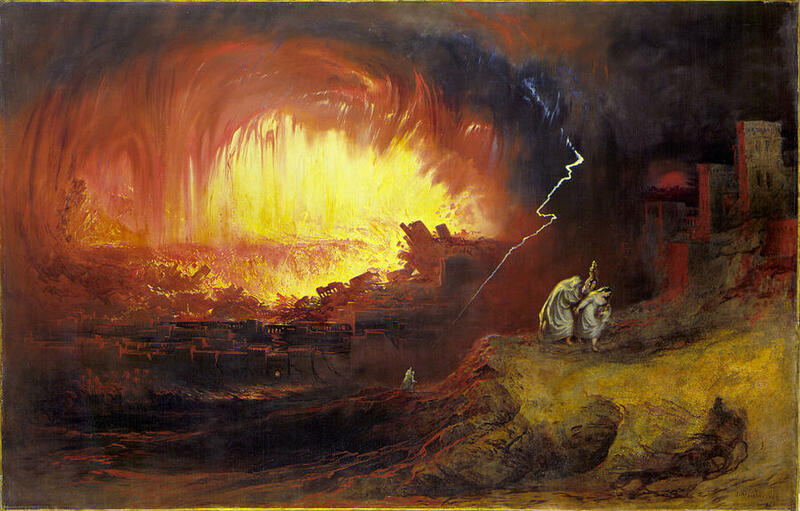 What was the sin of Sodom? What is the nature of righteousness and sin? How do we live according to our principles even in an adversarial environment? This episode wrestles with these fundamental issues. Jennifer, Justin, and Hannah provide a powerful and productive discussion that will improve your life. For real.